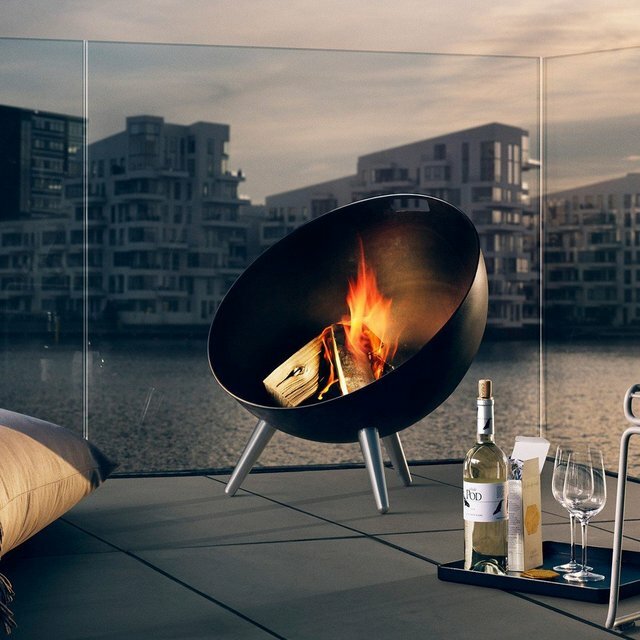 The Eva Solo FireGlobe Fireplace enhances any outdoor space. Round black metal garden fireplace globe with tripod base. The beauty of the flames are accentuated by its sculptural shape, and is perfect for bringing together family and friends in the garden or on the patio. Each fireplace not only creates a wonderfully warm atmosphere; it also provides ample warmth to dispel any chill on a cool summer’s evening, allowing you to stay outdoors for longer. When not in use, the Eva Solo fireplace can be moved to a new position depending on the sun, wind and weather conditions, by simply lifting it up by the integrated handle. 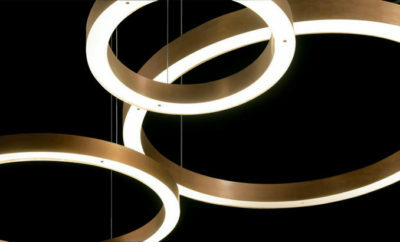 The cleverly designed shape also creates a shield against the wind, and a grid in the bottom ensures good ventilation.